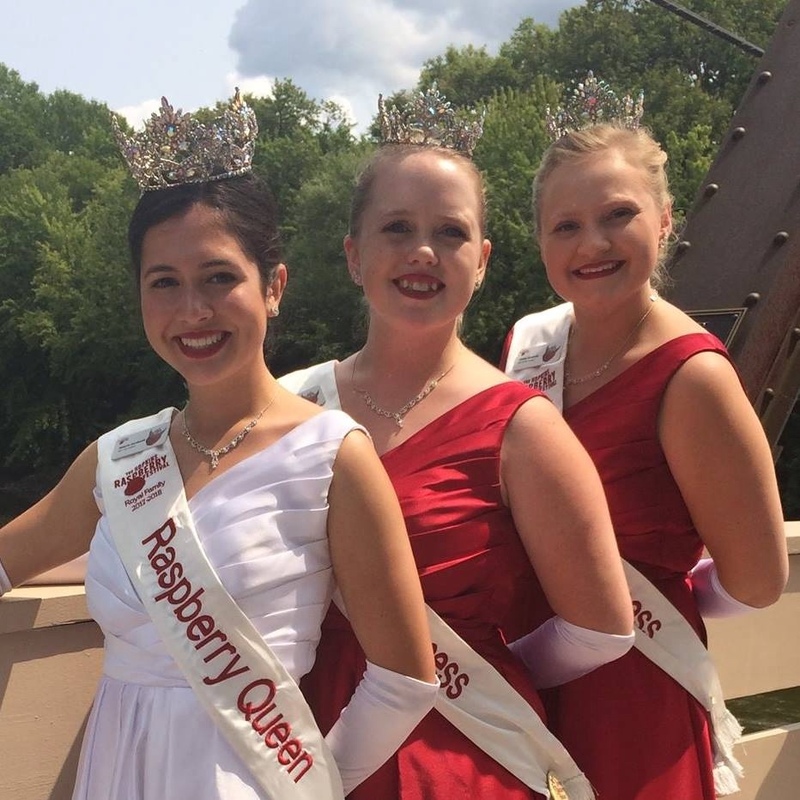 Hunt for the Golden Raspberry – Hopkins Raspberry Festival! 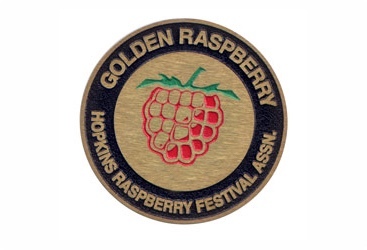 Each year, a medallion about the size of your palm is hidden somewhere in Hopkins during the festival. 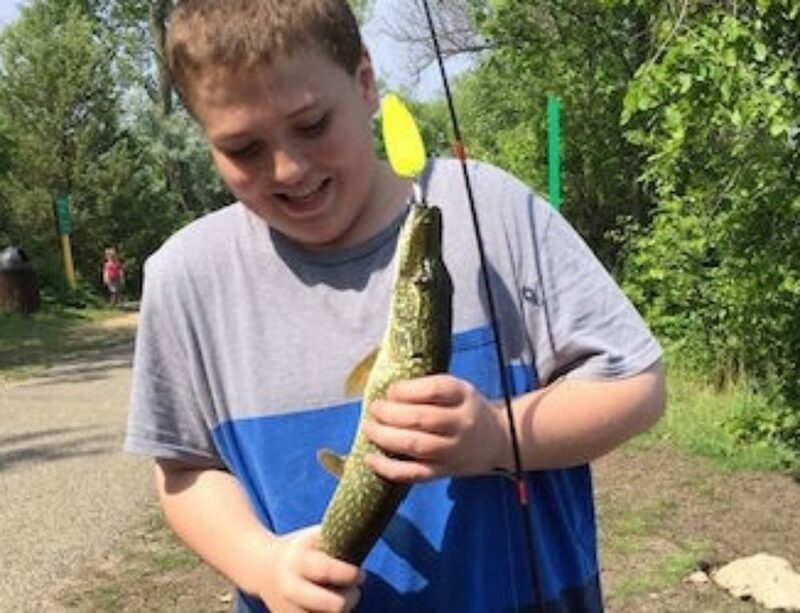 The person who finds it first earns a $500 cash prize. Clues to finding the medallion will begin appearing Monday, July 11, 2016. 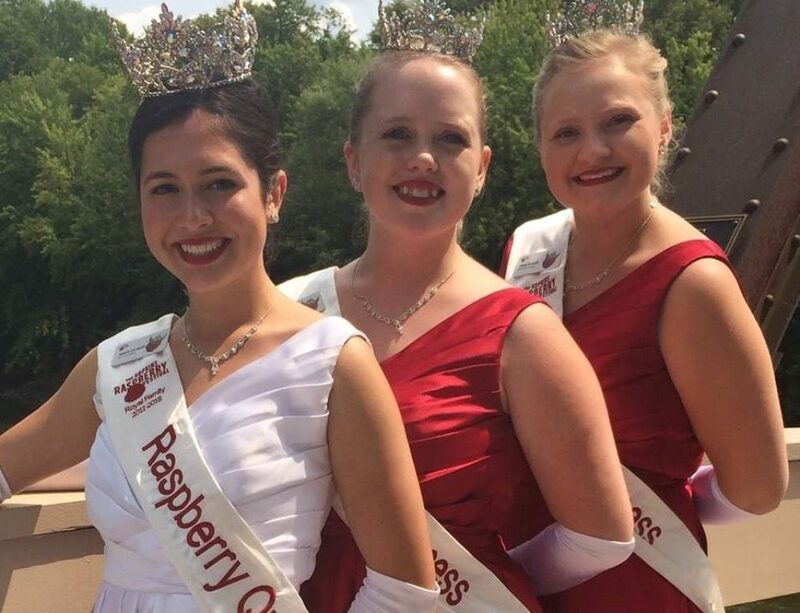 The clues will be posted on www.raspberrycapital.com at 8:00 am each day. 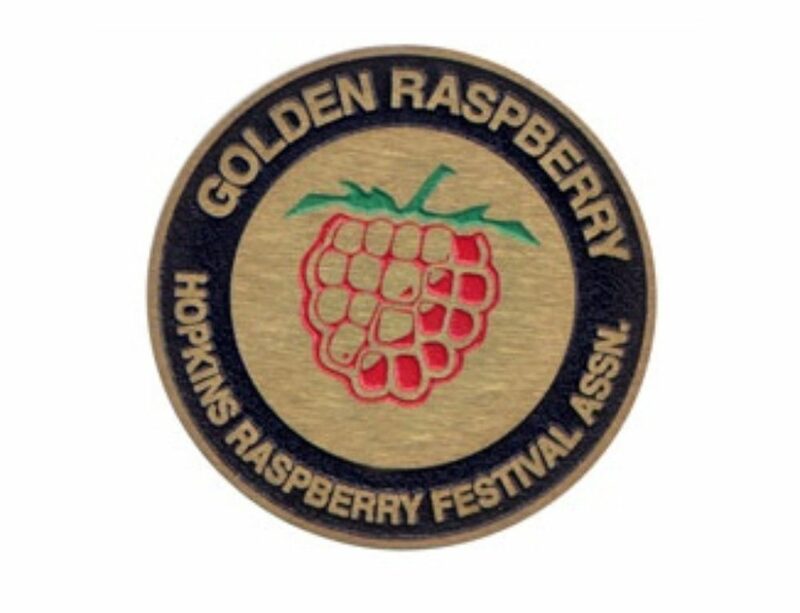 Looking forward to this year’s Golden Raspberry hunt. The changes sound fun and challenging. Thanks for keeping this annual tradition alive and evolving.